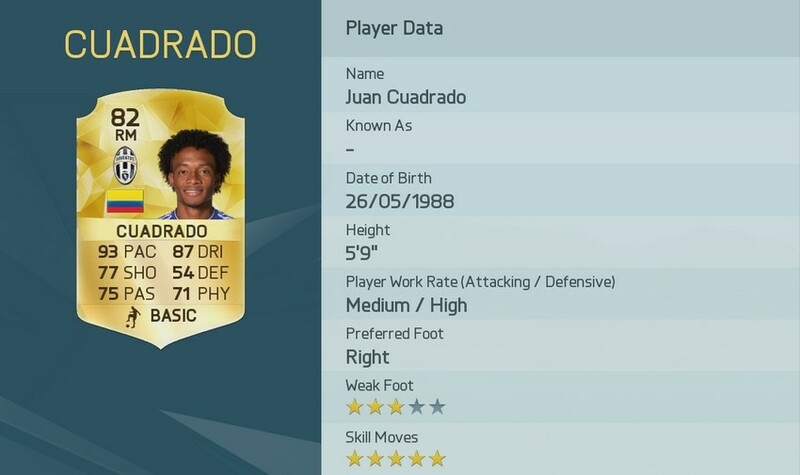 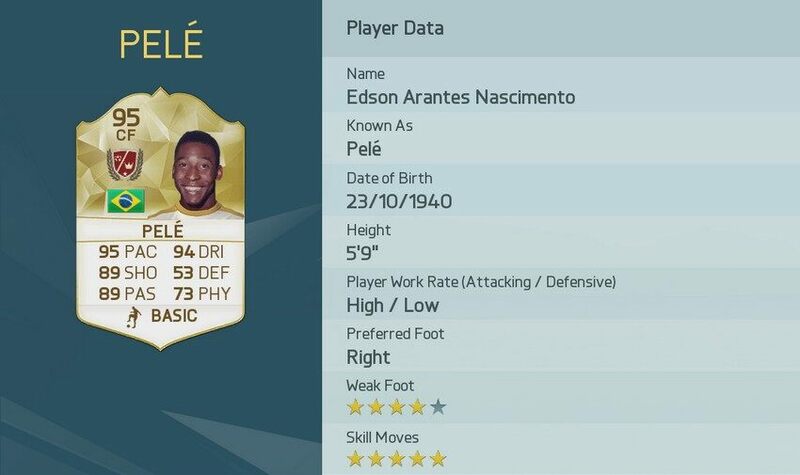 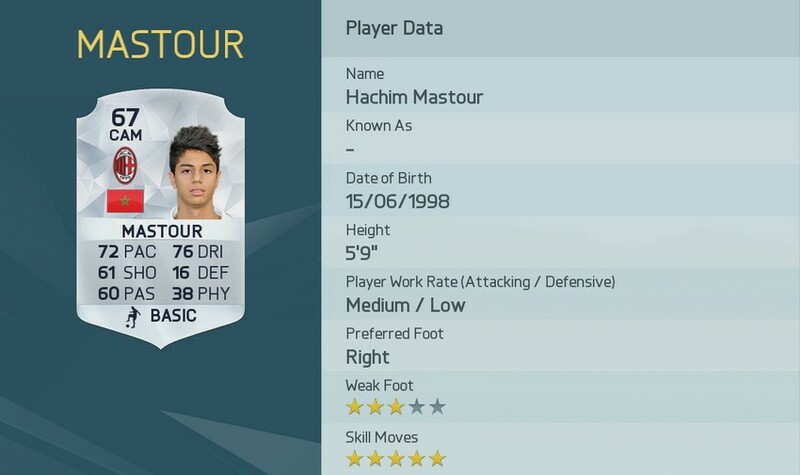 Skill is important for FIFA 16 Player Ratings. 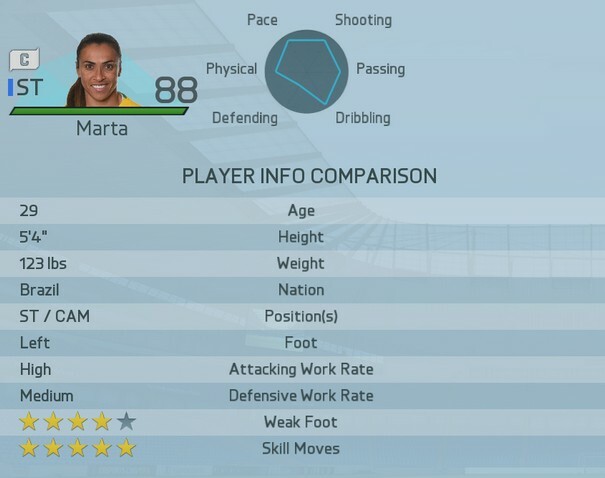 5-Star Skillers often perform the most complex skill moves in the game. 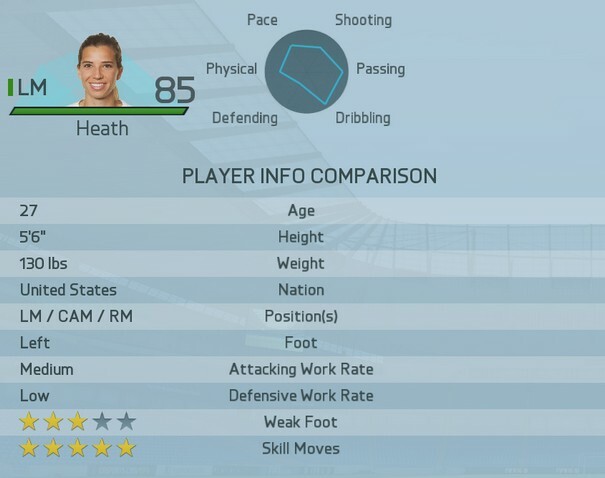 So, it is a cool thing that get 5-Star Skillers who are capable of utilizing skill in your FIFA 16 team. Here is the full list of 5-Star Skillers.